Dark Music Days festival has for decades been one of the main venues for contemporary Icelandic music. 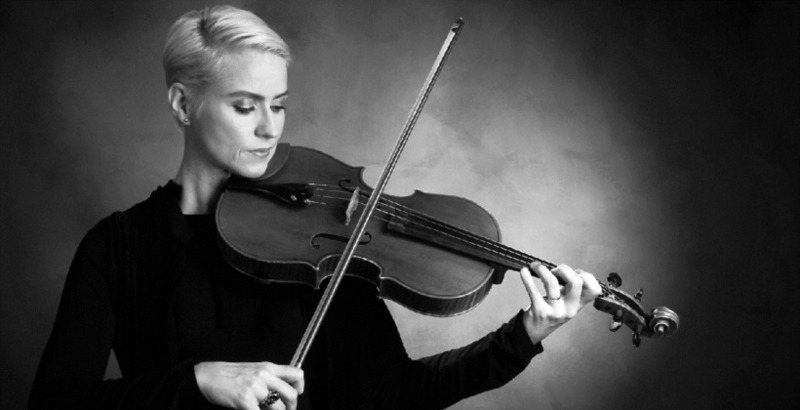 For this year's festival, the Iceland Symphony Orchestra teams up with Daníel Bjarnason and its principal violist, Þórunn Ósk Marinósdóttir, for an exciting and varied programme. Atli Heimir Sveinsson is one of Iceland's leading composers; his Doloroso is a sorrowful lament that incorporates an old Icelandic funeral hymn. The festival takes place at Harpa Concert Hall and Conference Centre by Reykjavík harbour. This year’s festival program presents a cross section of pioneering contemporary music from both sides of the Atlantic. The focus lies on works with mixed techniques where the boundaries of contemporary music performance are explored. Tonight there's also an off-venue concert for the Dark Music Days at Mengi, featuring acclaimed sound and visual artist Þóranna Björnsdóttir. She works with many mediums in her art; electronic music, films and live music performances, sound sculptures and visual performances. Þóranna has been active as an electronic musician, performing at music festival and concert venues in Iceland and abroad. The inspiration behind her concert at Mengi is Þóranna's experience of places and spaces she has been to, the atmosphere, colour, sound, smell and sentiment one can feel, long after having been to the place itself. The concert at Mengi tonight starts at 9 pm and tickets are 2000 ISK. 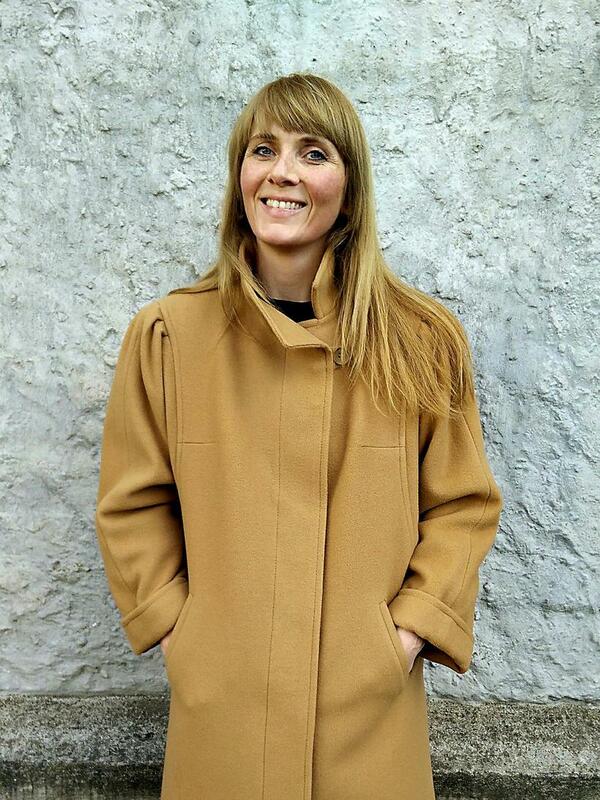 Sound and visual artist Þóranna Björnsdóttir performs at Mengi tonight.